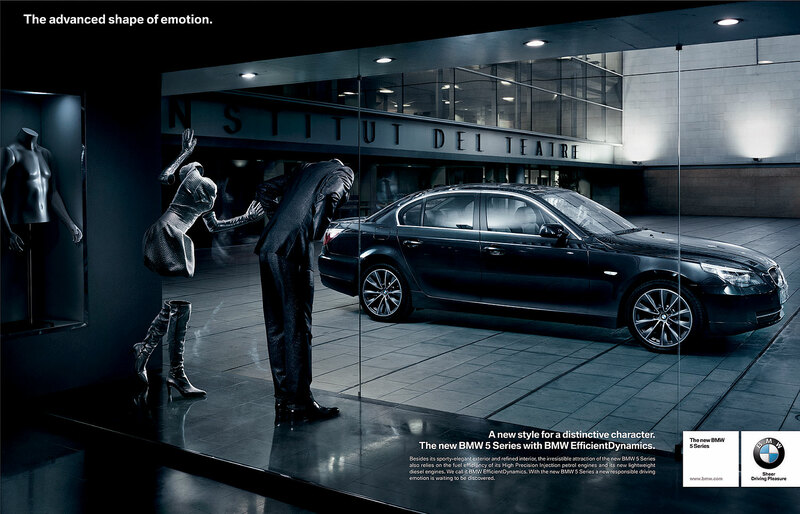 BMW, TBWA. PARIS. INTERNATIONAL AWARD OF PHOTOGRAPHY, FIRST PLACE.